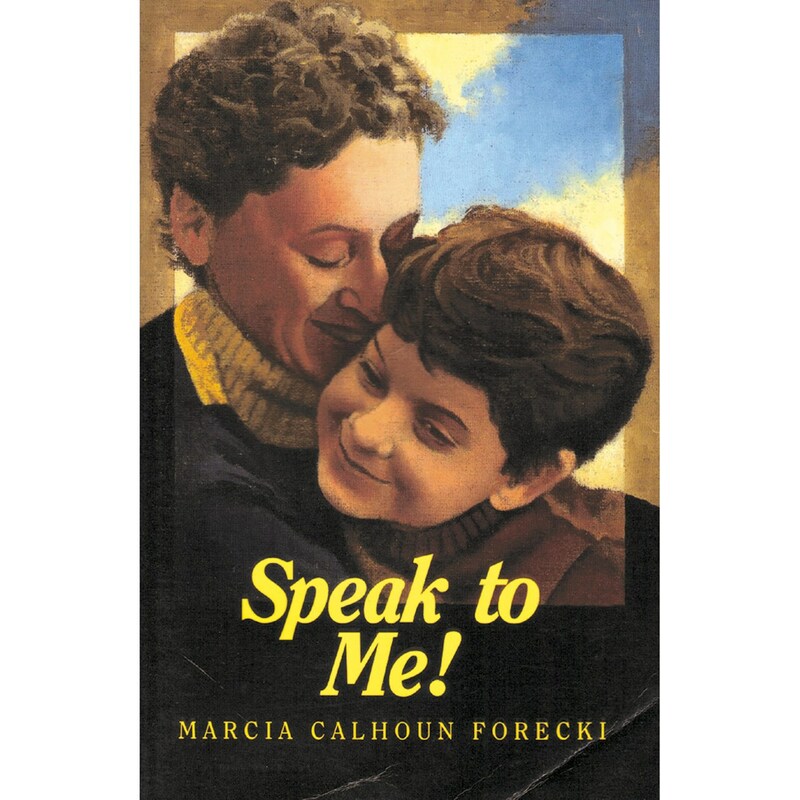 Marcia Calhoun Forecki has written an engrossing, personal account of her life with Charlie, an adorable, active, deaf seven-year-old. Speak to Me is the story of an ordinary hearing person confronted with an overwhelming reality - the fact that her son is deaf. This is a true life story about a single parent who did not know her child was deaf until he was 18 months old and how she gained the understanding to help her son continue to develop as any other child.